We are not touring – just a day to enjoy the fine sand beach, sea and sun. We will have a repetition of all the dances we learned till the day and get a bonus dance from the area, the easy and enjoyable – ‘Var-nen-sko Ho-’ro. 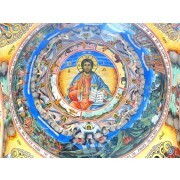 In the morning we depart further down south to the small village of Bulgari in The Strandzha Mountains. 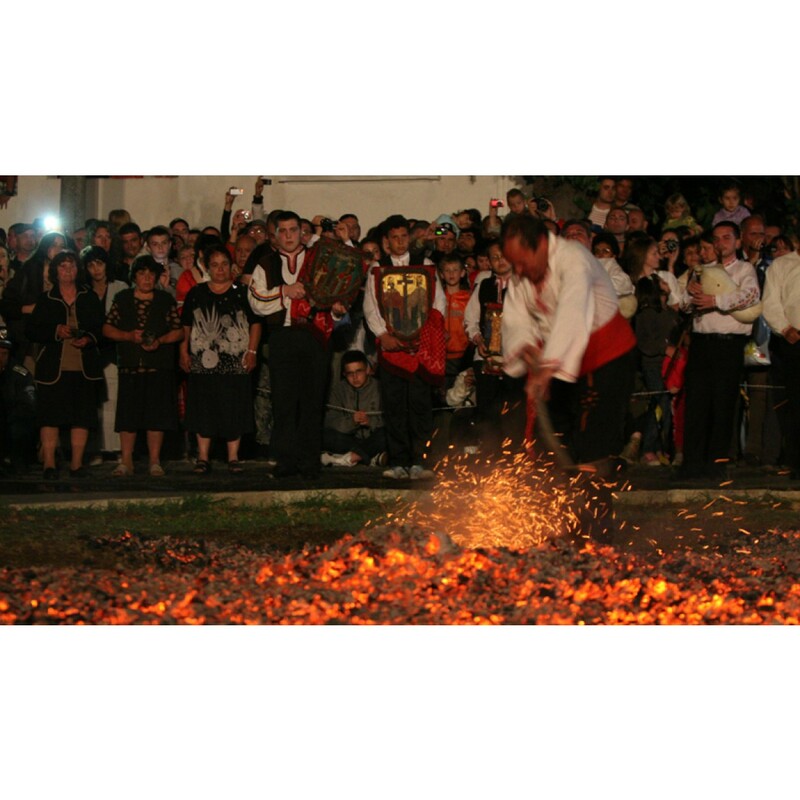 This is the only place where the barefoot dance on smoldering embers called “nestinari” is still performed as a ritual in its almost authentic form. During the day we will repeat the dances we already know, out in the open air. We will have the opportunity to witness the ritual activities around the celebrations dedicated to Sts. Constantine and Helen and to dance together with local people. 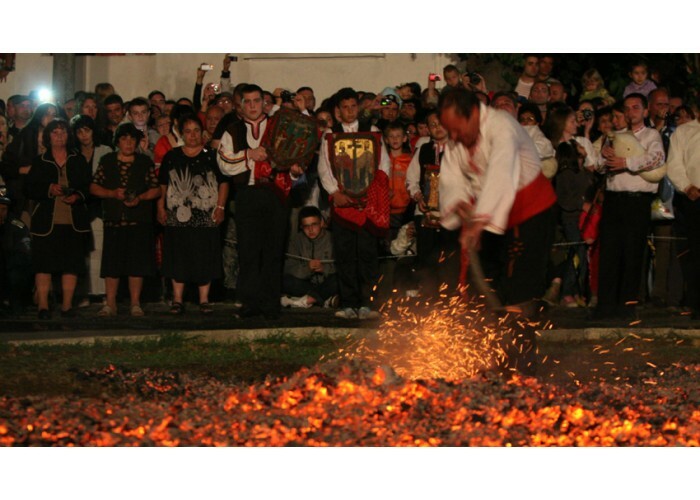 In the evening we will have a unique experience watching the authentic nestinari dance. 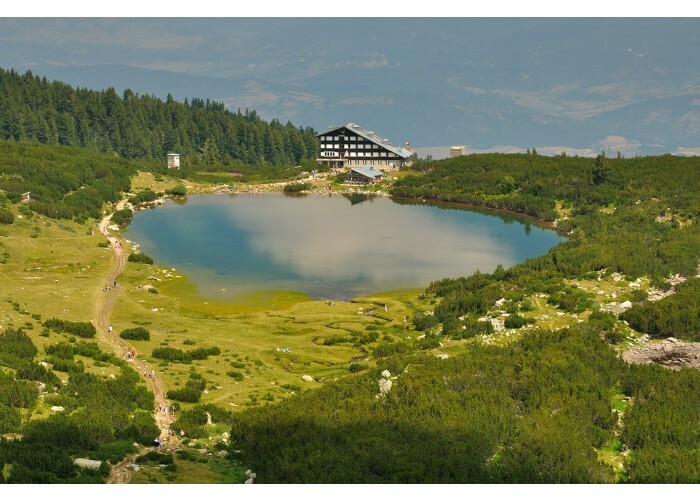 We will enjoy The Pirin Mountains. First we will visit Bansko ski resort and then go up the mountain. 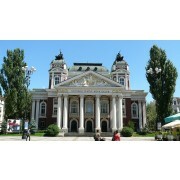 There will be walking tours, hiking and open air dance trainings. It is time to start learning some extraordinarily beautiful dances from the Pirin area like Dzhan-‘gu-ri-tsa and ‘Ma-le-shev-sko Ho-‘ro. We have the same program as the previous day. 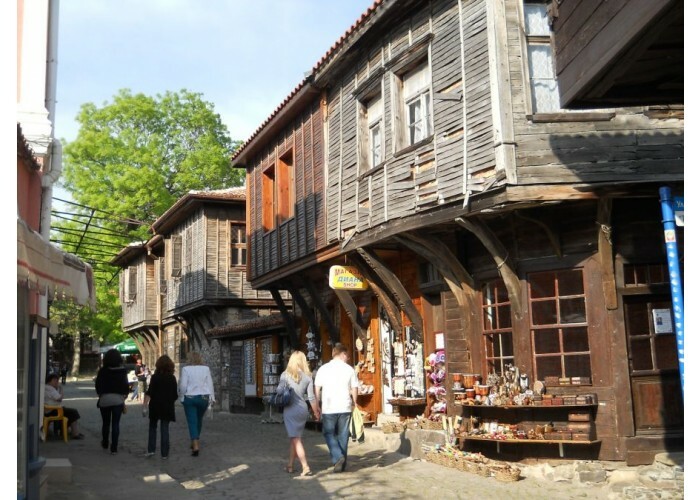 Departure to Koprivstitsa – an authentic village from the Bulgarian National Revival period. 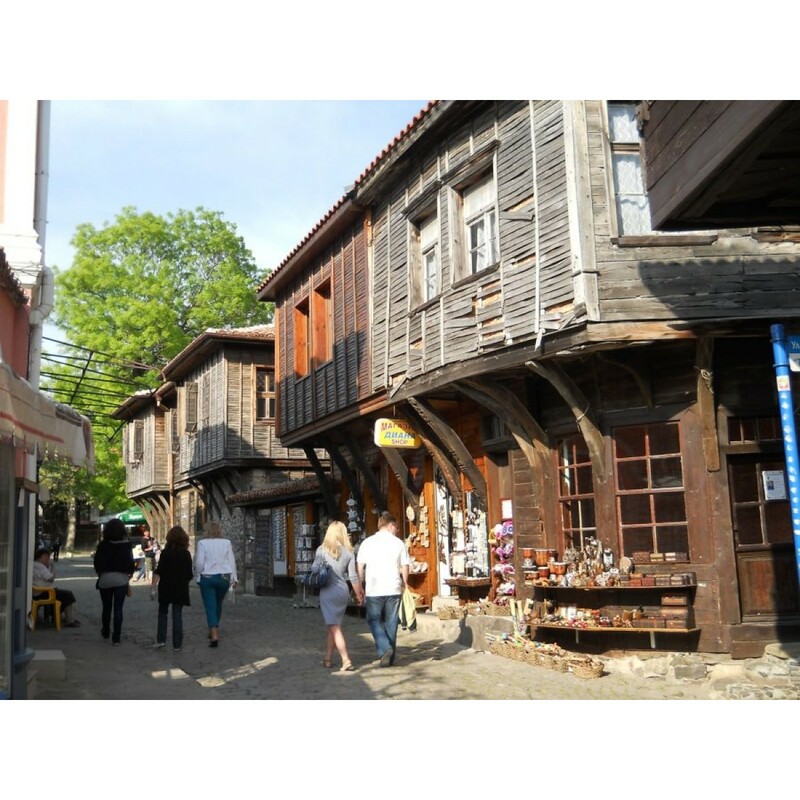 Nestled in the foot of The Sredna Gora Mountains, the village charms with its picturesque ornamented old houses and their large eaves, stone fences and wide wooden gates. Learning Chet-‘vor-no Ho-‘ro. 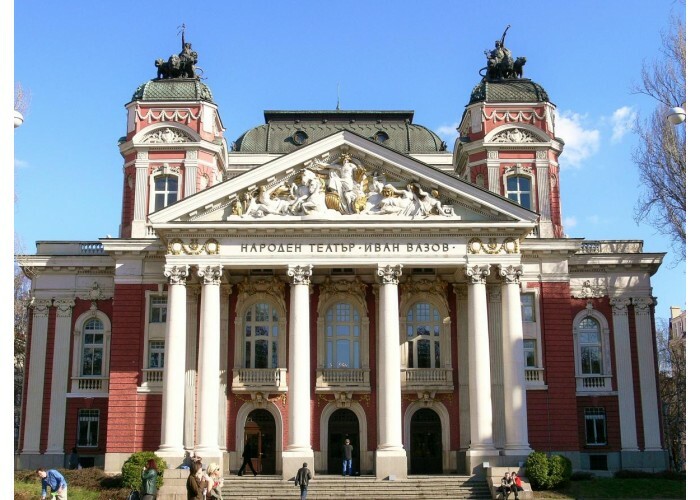 Again, the day will be a mixture of sightseeing and dancing. 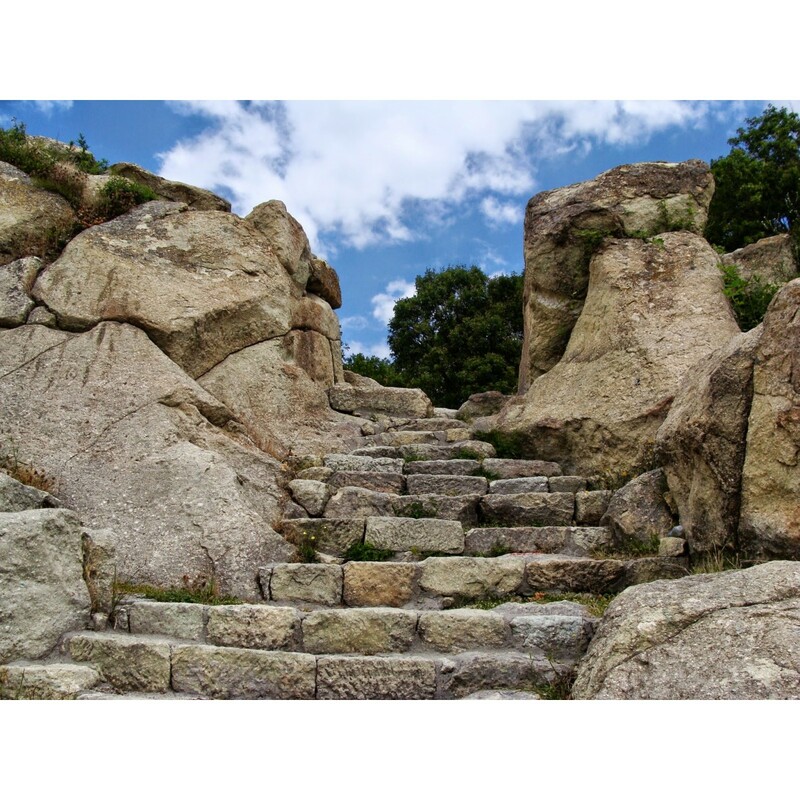 We will start with Starosel – the Thracian temple complex, which is the oldest ever found Royal Thracian complex with a mausoleum. 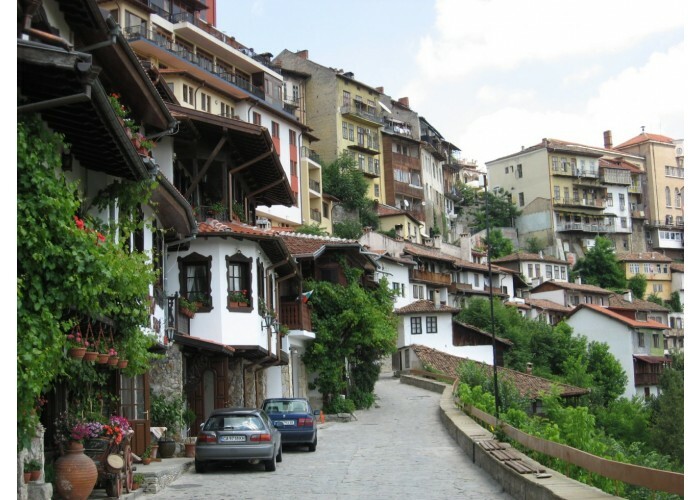 Then we continue to Hisarya – a town founded in 4th – 3rd century BC, famous for its healing mineral waters. 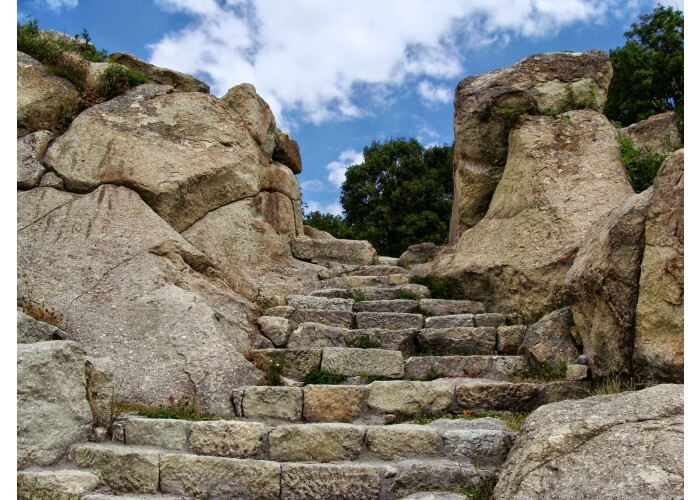 After that we will visit the most significant tombs in The Valley of The Thracian Kings. The last new dance will be ‘Tri-te ‘Pa-ti. Trainings, SPA and relax. Repetition of all dances. Overnights in Bezbog, Vihren or Yavorov huts could be in rooms with shared bathrooms. 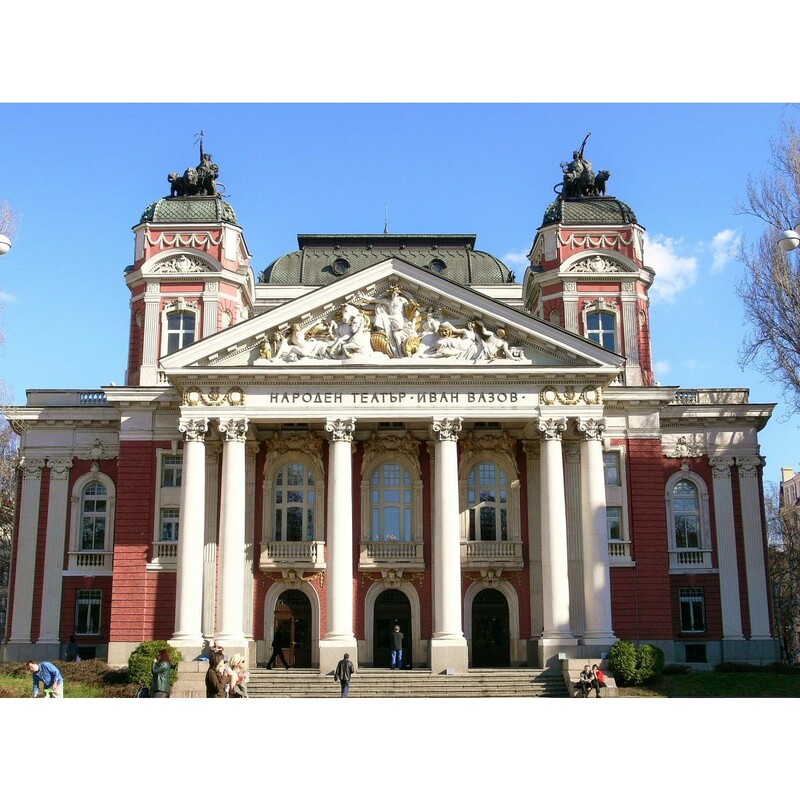 Transport according to itinerary, transfers from/to Sofia airport, English/Spanish speaking guide and guided assistance throughout, professional choreographer, professional musician, 14 overnights based on FB (breakfast, lunch and dinner), all entrance fees.